Gerdau integrates green practices into our operations. Through initiatives including waste reduction, sustainable purchasing, pollution prevention, energy efficiency, and alternative transportation, we strive to lessen our impact on the environment. Steel is an endlessly recyclable material. Each year, Gerdau transforms more than 14 million tons of recycled scrap into new steel products. Most of the scrap comes from discarded materials. Material recycled from automotive, packaging and appliance production processes all goes into the creation of new steel products. 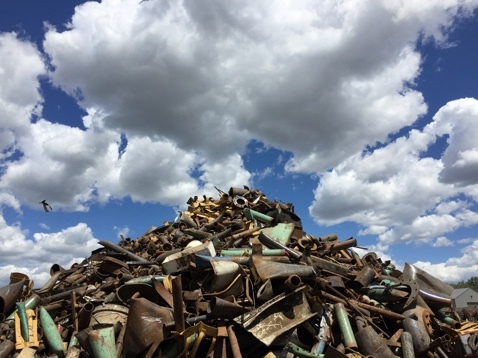 Producing steel from scrap metal reduces the amount of material deposited in landfills. The use of steel scrap as a raw material reduces energy consumption in our production process, and minimizes emissions of CO2. Recycling scrap is also great for our economy, as it generates jobs for thousands of people through an extensive chain of scrap collection and processing operations. Gerdau mills have modern dust removal systems that capture particles generated in the steel production process. This filtered material is a co-product used by other industries. We rely on water to cool production equipment and steel products. 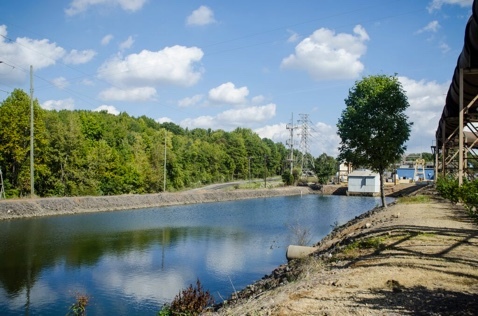 To conserve this water, Gerdau uses a closed-loop system that allows this valuable resource to be treated and reused. This process optimizes and substantially reduces water consumption. Through new technology and awareness, our water intake is decreasing. 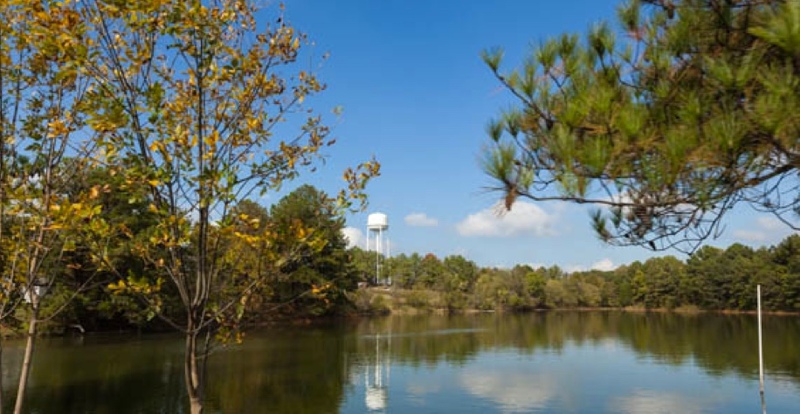 Today, the company reuses almost 97% of its industrial process water. 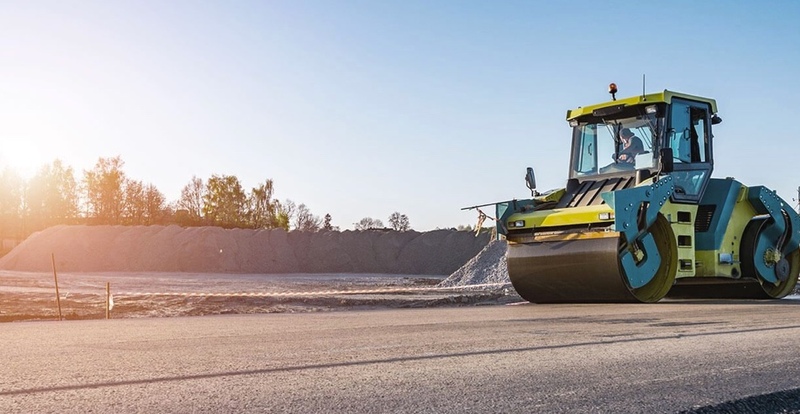 Co-products - which are the secondary materials produced during steel production - can be used in numerous industrial applications, such as road paving, railway ballasts, foundries, cement manufacturing and ceramics. In 2017, Gerdau reused 73% of its co-products globally, and donated remaining co-products to help municipalities improve the roads in areas near our operations. 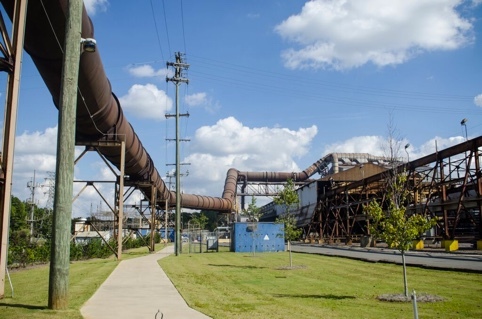 Gerdau's commitment to a sustainable future is reflected by the green areas we maintain on our mill properties. This effort to coexist with the surrounding land provides a buffer for neighboring property uses, and allows nature to prosper.